SMS Pharma offers a wide range of career opportunities and is keen to employ a workforce of innovative people who can work together and add value to our vision. We believe that the competencies and efforts of employees are vital for an organization’s continued success. 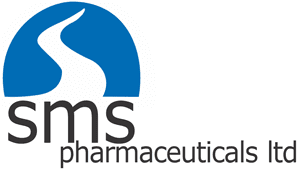 SMS Pharma rewards outstanding performance, innovation and teamwork and provides opportunity to individuals for continuous development.